Hope you're having a good day/night. I haven't been feeling too well the past two days which is why I didn't post anything. But I'm back and better! 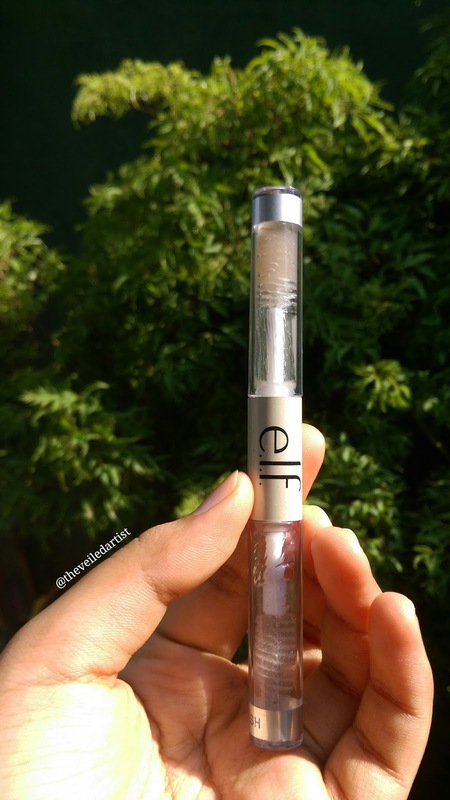 Today's post is going to be a review on the e.l.f. 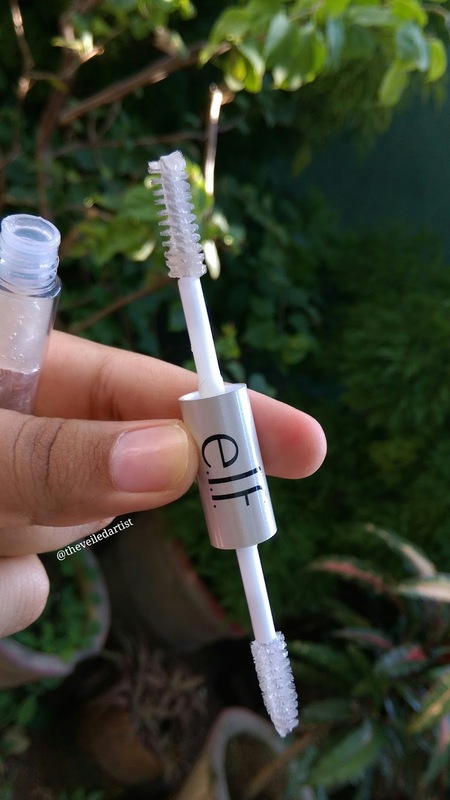 Clear Brow & Lash Mascara. Let's get started. Prices vary depending on where you buy this product. On the e.l.f. site it costs $4(600LKR) and on ulta's website it's $2. The product has two sides and both sides come separately named as Eyebrow and Eyelash which I think is great. The brushes are almost identical with just the mascara side being a little tapered towards the tip. I find that both brushes pick up way too much product and I have to wipe it on the edges or a tissue before I use them. I have a love hate relationship with this product and the hate part is only due to my own mistake. I didn't check if it has a glossy or matte finish. 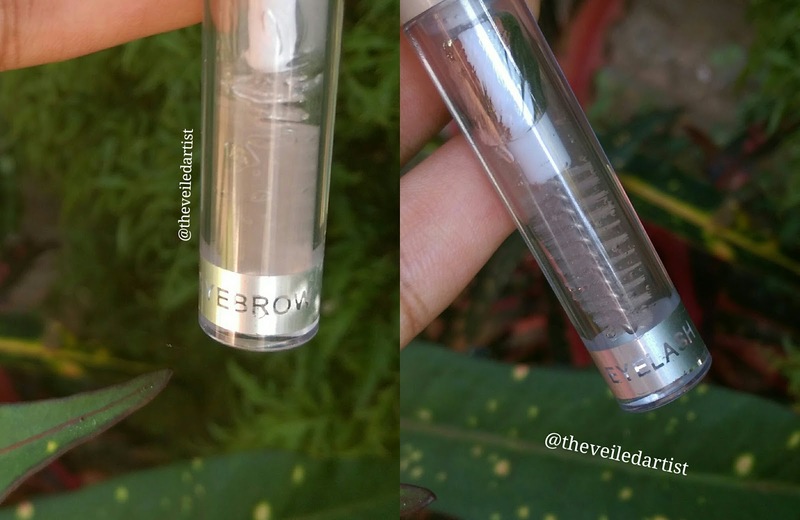 And this brow gel definitely has a very glossy finish. It takes quite a while to dry(around 20 - 30mins) but I have noticed that when being applied, it doesn't move the product underneath it too much which is great. 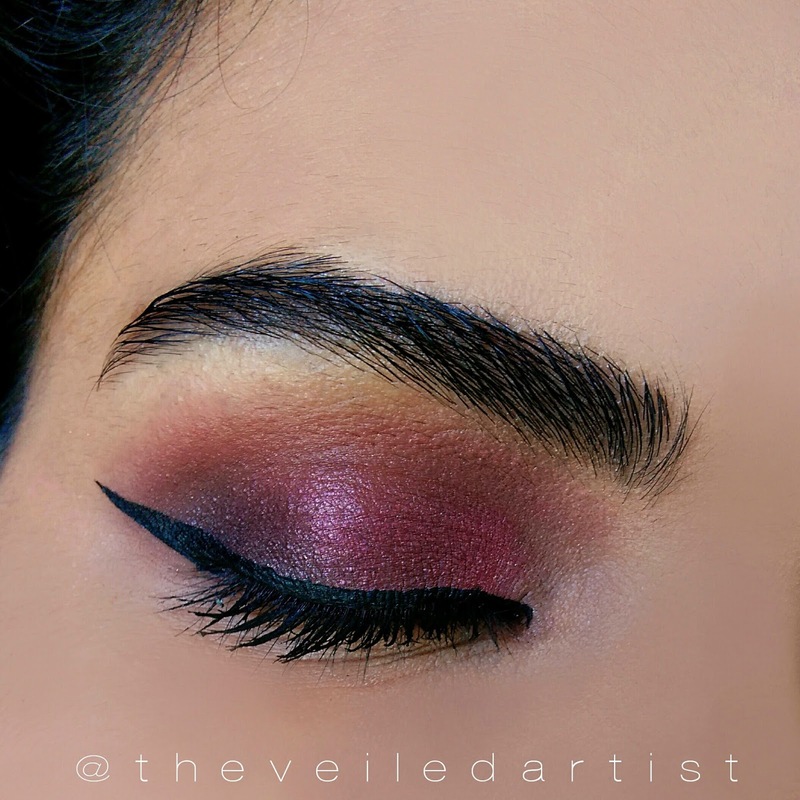 If you've seen any of my makeup shots, you'll know that I have quite thick brows naturally. So I usually feather in a bit of dark brown eyeshadow and use this gel on top to groom it for pictures. Because for some reason even my thick brows look a bit bald on camera haha. 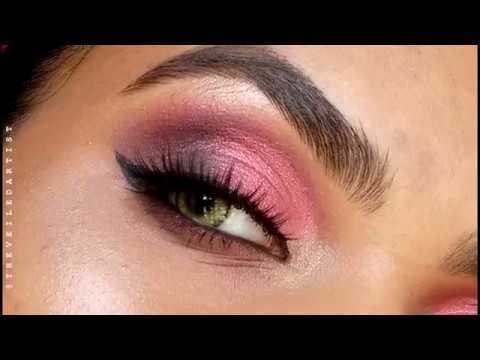 I also love it for those no makeup makeup looks when you want your brows to look healthy and shiny, this keeps my brows brushed up and set all day until I decide to remove it. As for the mascara side of this, it's a real fail. 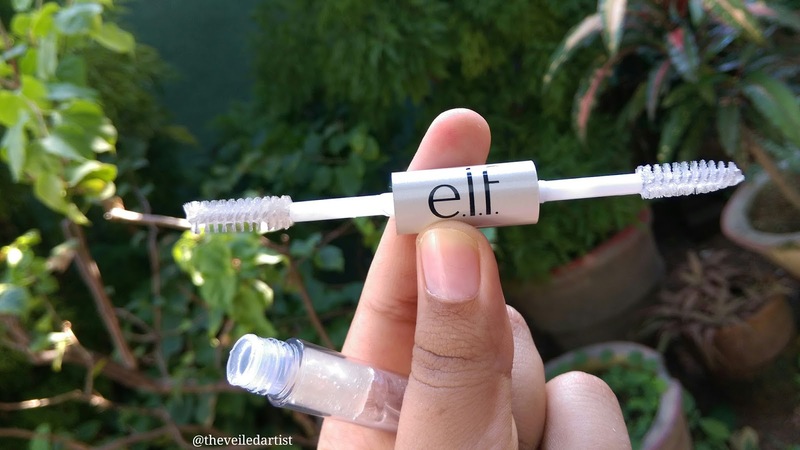 It has the same formula as the brow gel and it does nothing to my lashes. I understand that it's a clear mascara but I was expecting to atleast see some separation but it just makes my lashes look wet and clumped together. Wands pick up too much product. 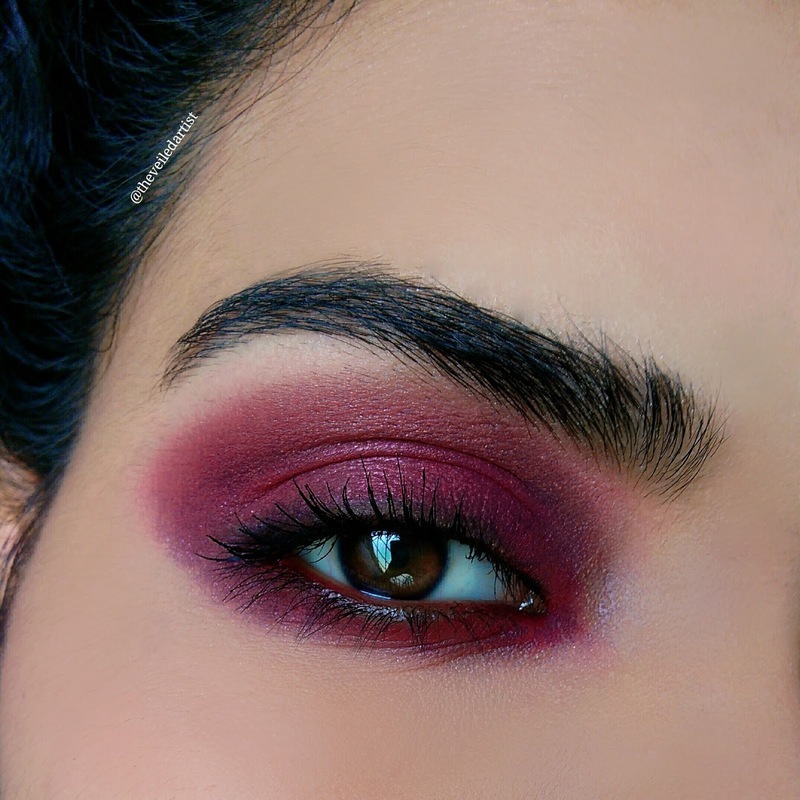 Some looks where I used the brow gel! 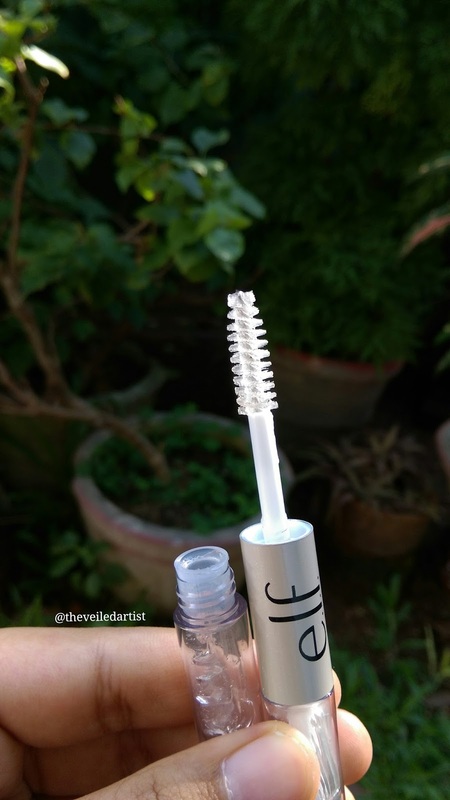 I wouldn't repurchase this but it's great if you're looking for a product that will keep your brows in place when you're trying to achieve Gigi Hadid's infamous brushed up brows look or a no makeup makeup look.